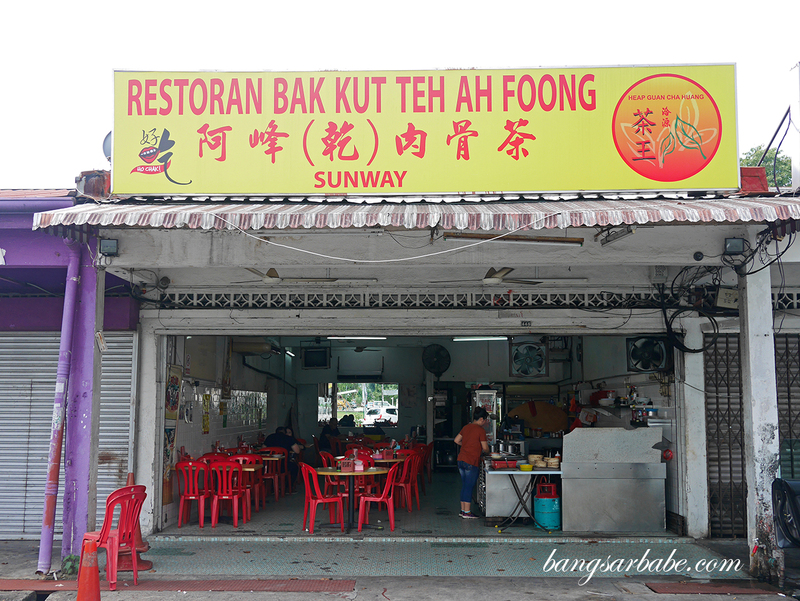 Jien has a colleague who raves about Ah Foong Bak Kut Teh in Sunway – apparently, it’s one of the better bak kut teh options around their office vicinity. 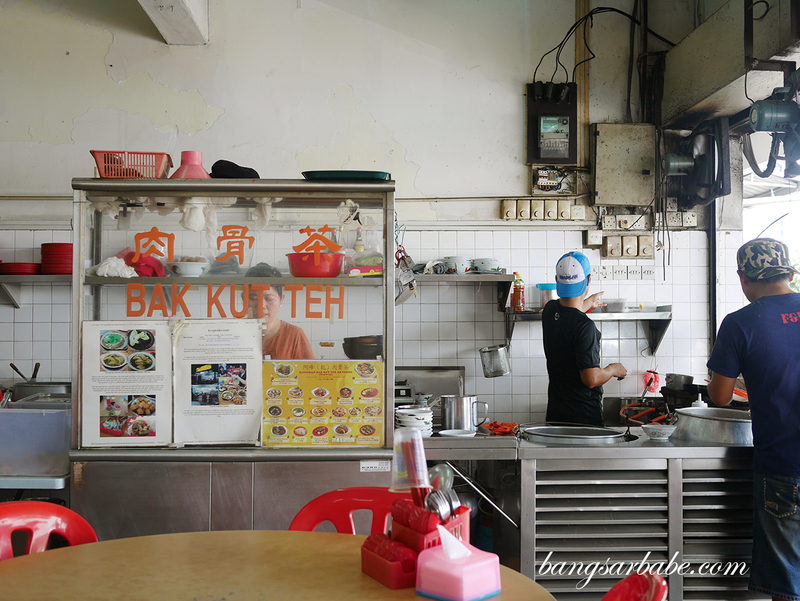 This bak kut teh shop is located along a row of shop lots in a housing area opposite Sunway Pyramid; pretty easy to locate using Waze. He brought me there for lunch a couple of weekends ago and we ordered a portion of soup bak kut teh (RM14 per pax), dry bak kut teh (RM15 per pax) and curry pork ribs (RM12.50) to share. 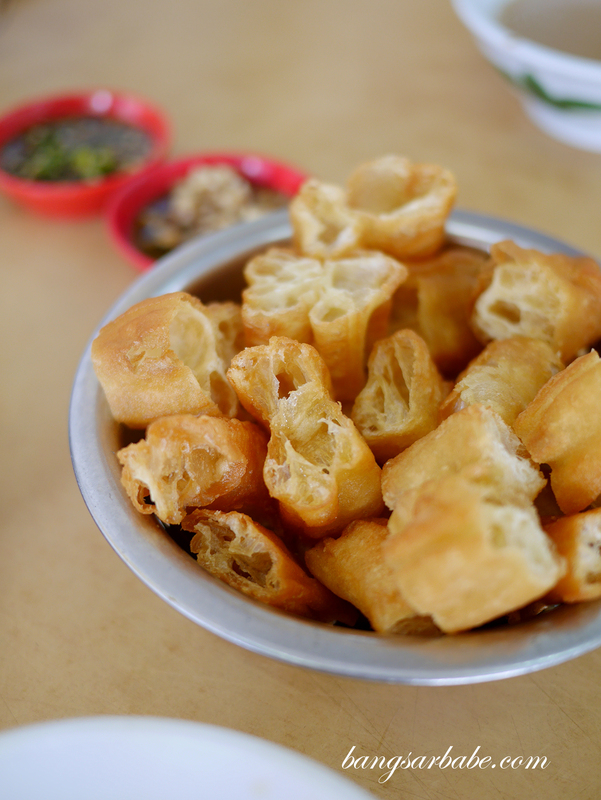 We also got a bowl of yau char kwai (rice crullers) to soak up the bak kut teh broth; this was freshly fried and crispy (RM3.50). 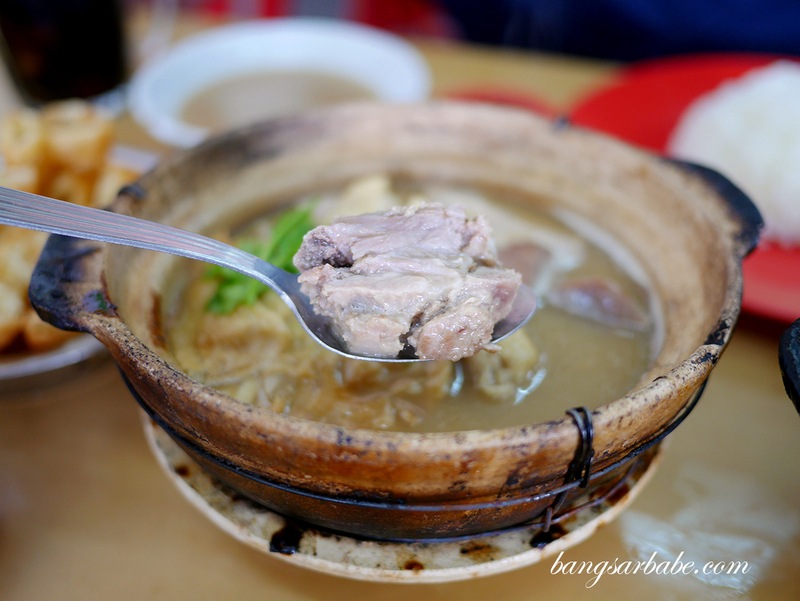 I like my bak kut teh soup thick and dark, with strong herbal notes in general. 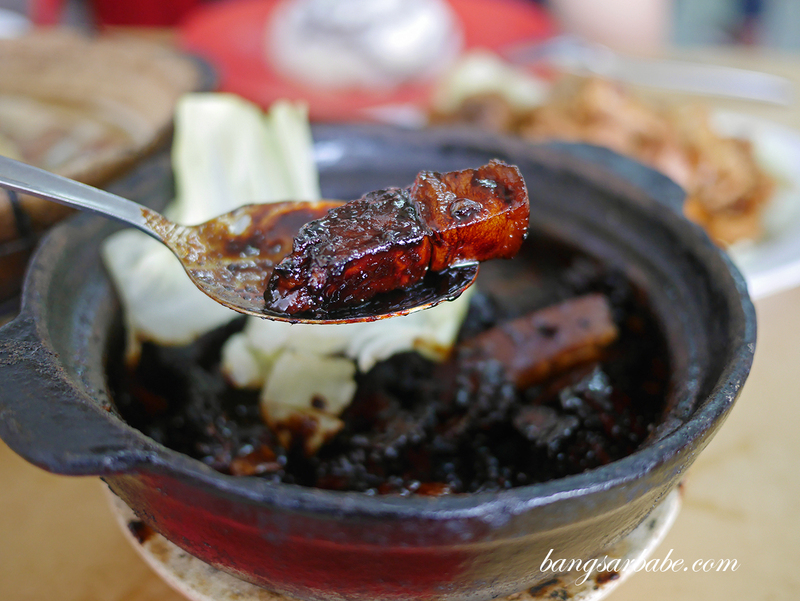 While not all thick bak kut tehs taste good, they somehow tend to taste better because the water content is reduced and you get more herbal kick in each spoonful. 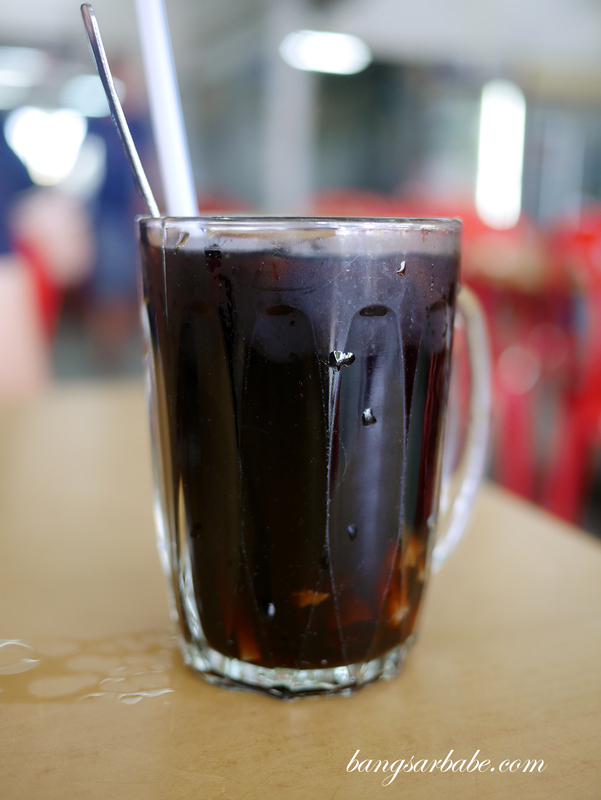 Ah Foong’s version is just alright for me – not exactly thick but you can still taste the herbs. Of course, I would have liked it darker and thicker. The kind of texture that sits between soup and stew. Then you know it’s going to be a good meal. 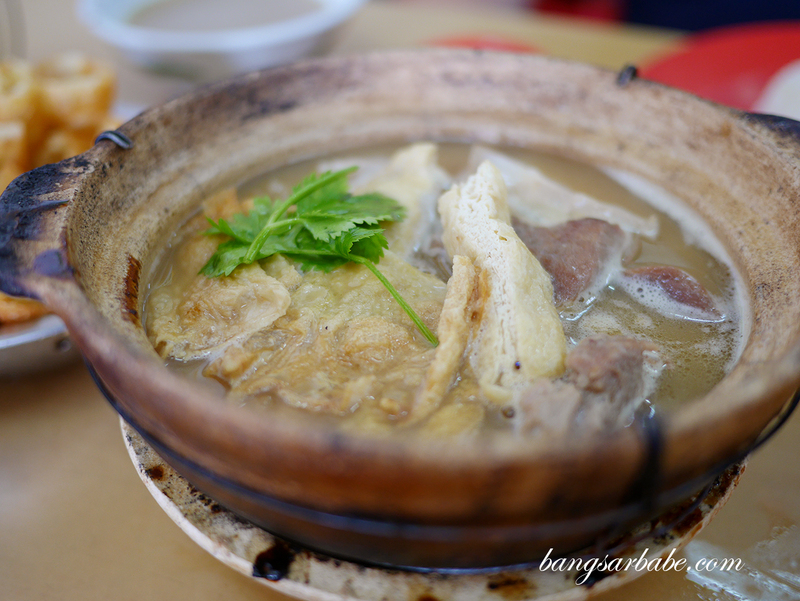 I reckon those who enjoy lighter bak kut teh would find this more enjoyable. 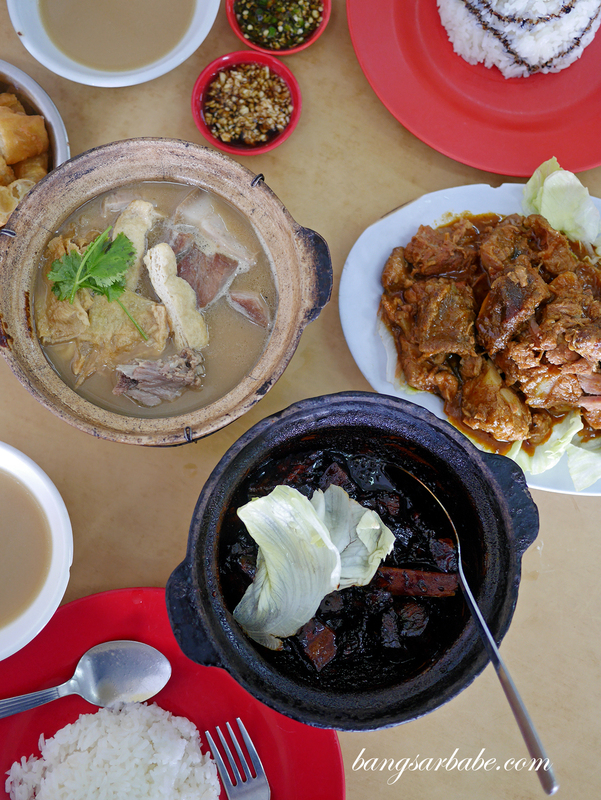 We like the dry bak kut teh better as the sauce is adequately caramelised, with just the right amount cuttlefish and dried chillies for added oomph. 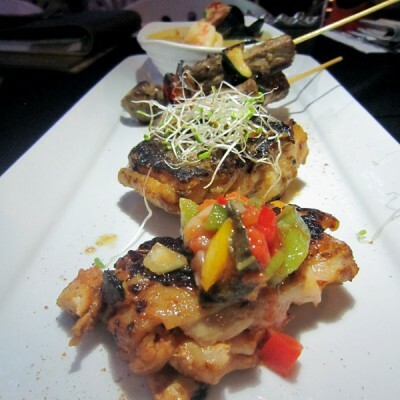 You can opt for your preferred meat cuts – ribs, belly, lean meat and innards. We asked ribs and belly because lean meat is no fun and innards aren’t our thing. The curry pork ribs isn’t fantastic but I do find comfort in eating it as it reminds me of the curry my mother would feed me when I was little. Only, this is spicier. 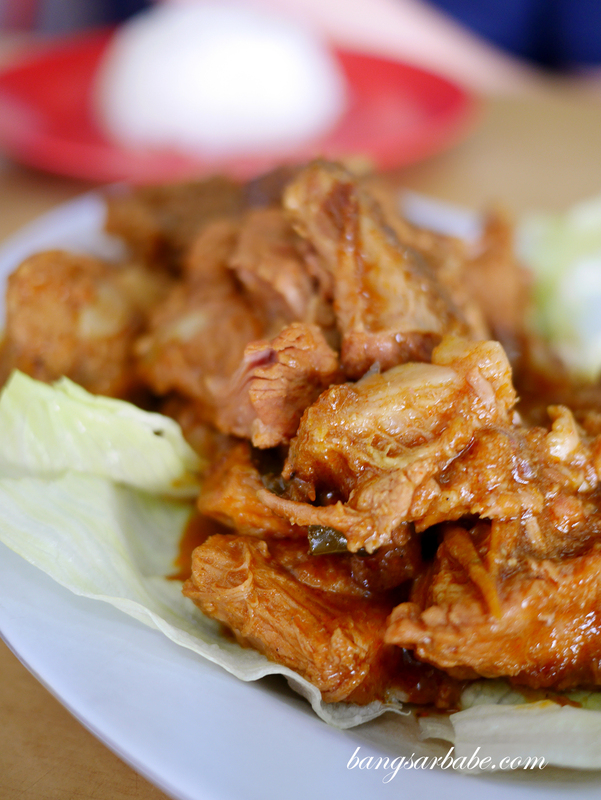 There’s this mellow flavour from the spices in the gravy and the pork ribs are all-off-the-bone tender. 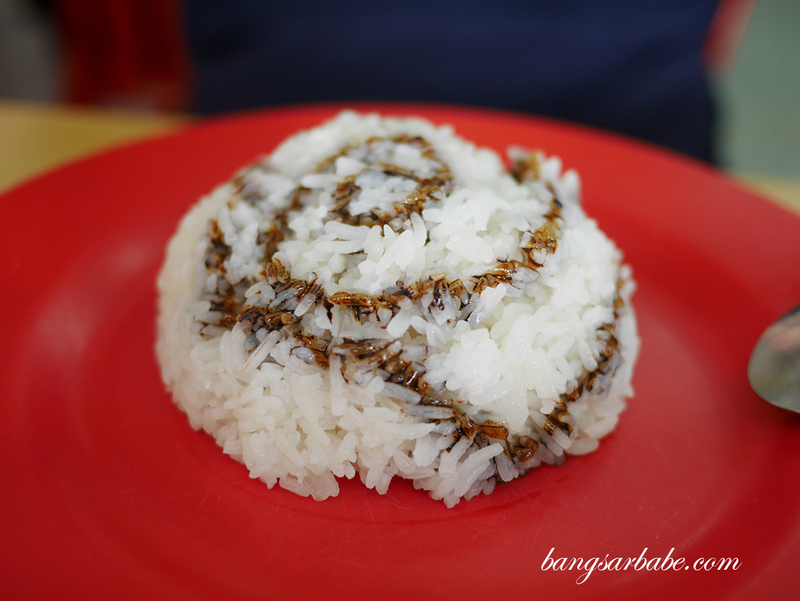 Good with rice. Jien didn’t like this though, as he doesn’t like “Chinese-style” curries in general. Verdict: Nice and crispy yau char kwai but the bak kut teh is just average for me.